YoupiPaint from modelersoft.com is a paint tool designed to produce quality drawings with realistic rendering on your computer. Particular care was taken to ensure that the software remains efficient in all circumstances. The ease of use of YoupiPaint is our major concern for you to focus on your drawing rather than the program. 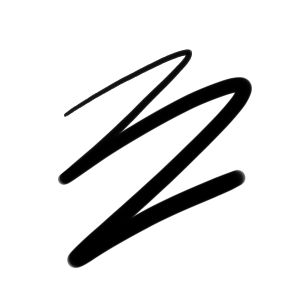 Using YoupiPaint you will have the same feelings and the same pleasure than to draw on a real canvas. You have a large surface that can, if you wish, extend automatically according to your needs. The surface can be zoomed, moved, rotated. Even with very large surface sizes, these operations remain very efficient. 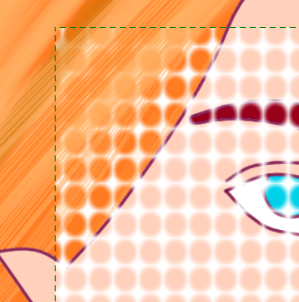 You can add as many layers as you want, change the order or change opacity. You can also change the appearance of your drawing by applying filters: color, tint, contrast, brightness and a host of other effects. 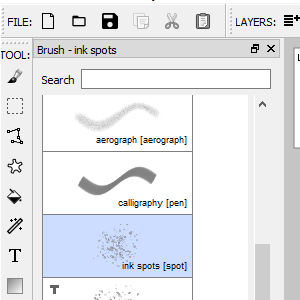 While many brushes are available in YoupiPaint, it is possible to create new brushes to your specific work. The huge number of settings allows you to modulate the characteristics of brushes: opacity, pressure sensitivity, diameter, hardness and many other parameters. And if the standard brush engine doesn’t fit to your needs, you can develop your own brush engines with the development tool integrated in YoupiPaint. 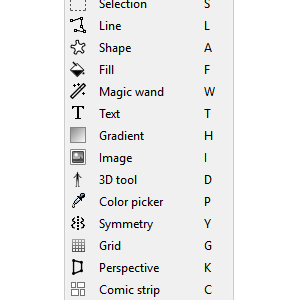 Many tools make drawing operations easy: predefined shapes, selection tools, filling tools, text path, perspective drawing and many others. 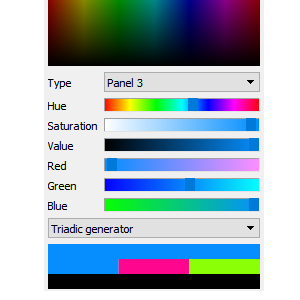 A panel rich of functionalities allows you to quickly select your colors directly on a pallet. If you wish, you can create your own swatches. 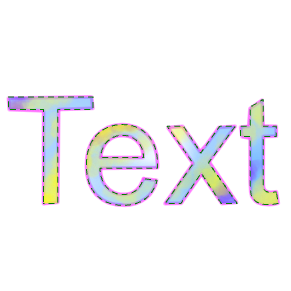 For each chosen color, complementary colors are proposed and you can also use gradient palettes. In addition to saving files to YoupiPaint format, you can export the drawing to the size of your desire in a variety of formats: Most image formats are supported. 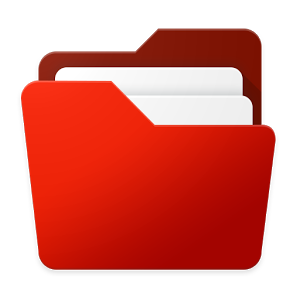 Also you can incorporate images by simply copy /paste or with an import operation. 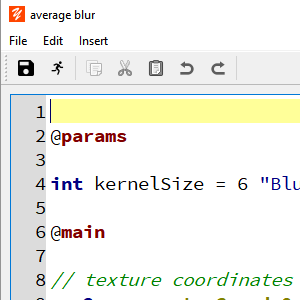 YoupiPaint offers toolbars and functions displayed in the context of the current tool. The main functions are directly accessible via the keyboard. If the default keys do not suit your needs, you can change them in program options. The user interface includes panels dockable in different parts of the screen or if you wish to maximize the drawing space, across multiple screens. You can draw in full screen mode: in this case, the interface is reduced to a minimum. You can also change the overall opacity of the user interface. Many assistant tools help you make your drawings. 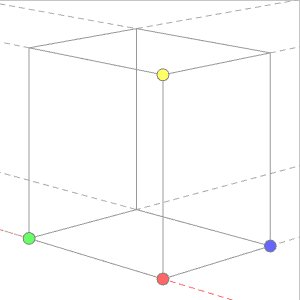 Among these, the perspective tool that adds vanishing points and guides the lines to these vanishing points. Also the ruller tool that allows to draw lines parallel to a direction. Or the comic strip tool that allows to draw cells and to activate the selection inside the cells. YoupiPaint is entirely realized with OpenGL, whether it is display, effects or brush engines. OpenGL achieves exceptional performance thanks to hardware acceleration. The effects can be previewed directly on the drawing in progress without performance lost. Also the brushes are fast and fluid even for large diameters. 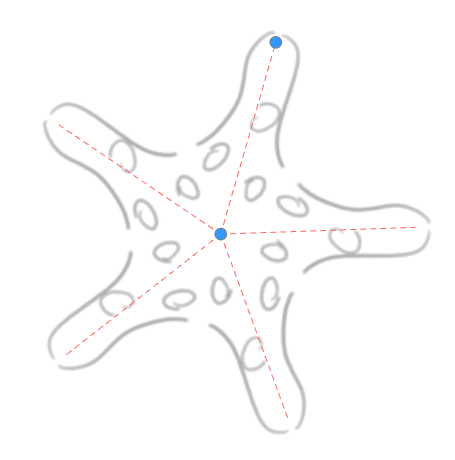 This tool makes it possible to draw symmetrically, in any direction and according to a number of configurable symmetries. YouPaint provides a multitude of effects including classic effects such as color, contrast, or brightness correction. Layer composition is also available with no fewer than 35 composition modes (also available for brushes). 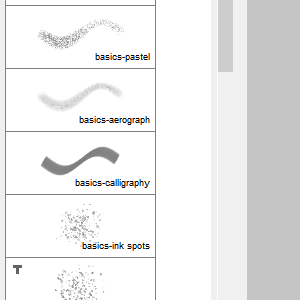 Beyond these basics, YoupiPaint comes with a variety of other effects. Selection tools such as the selection path tool or magic wand tool allow you to restrict areas where brushes and effects are applied. YoupiPaint provides many ways to select areas. Even texts and shapes can be transformed into selections. There is also a brush option to follow the selection paths. If the many standard brushes and effects included with YoupiPaint are not enough, the built-in editor allows you to develop your own effects or brush engines. The development uses the standard OpenGL Shading Language, which offers the power and performance of OpenGL. You will no longer have any limits to fulfill your needs.